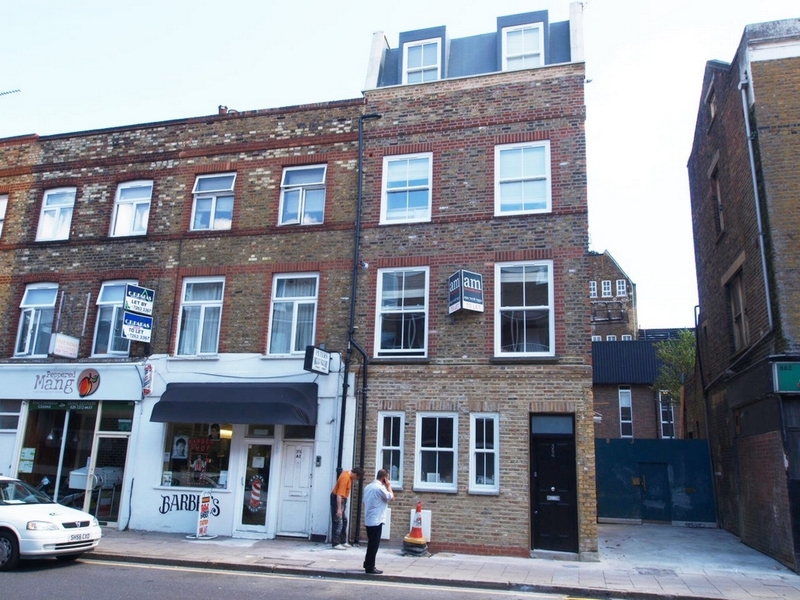 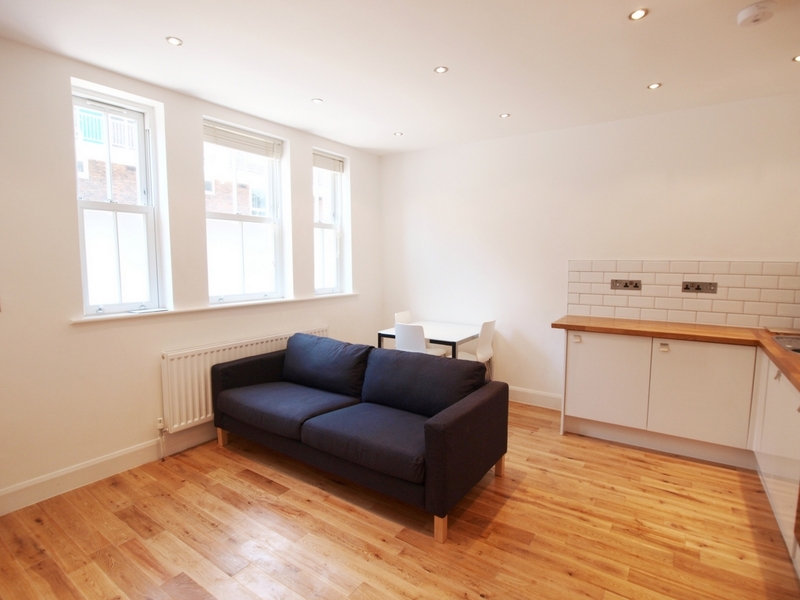 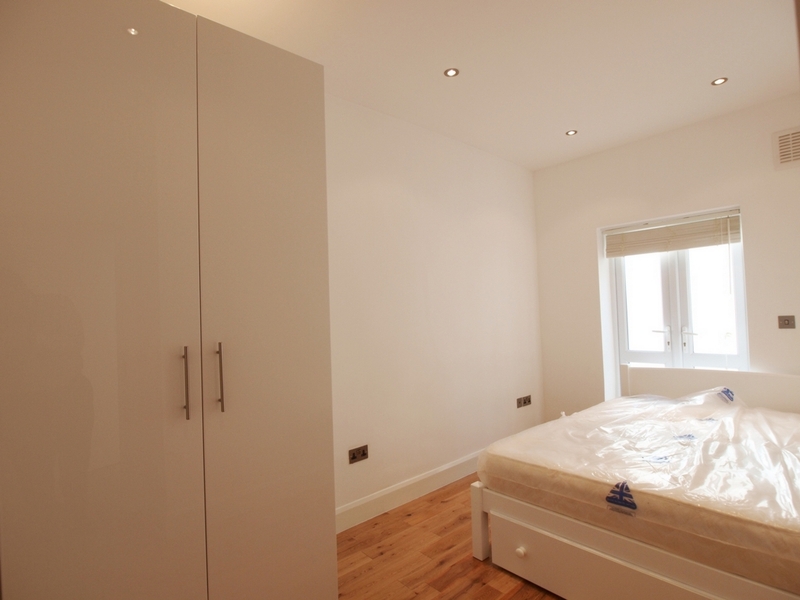 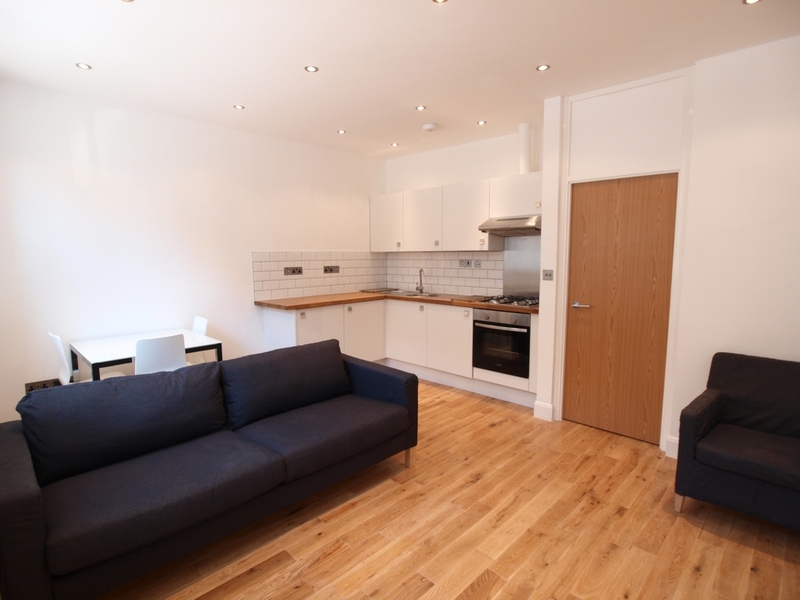 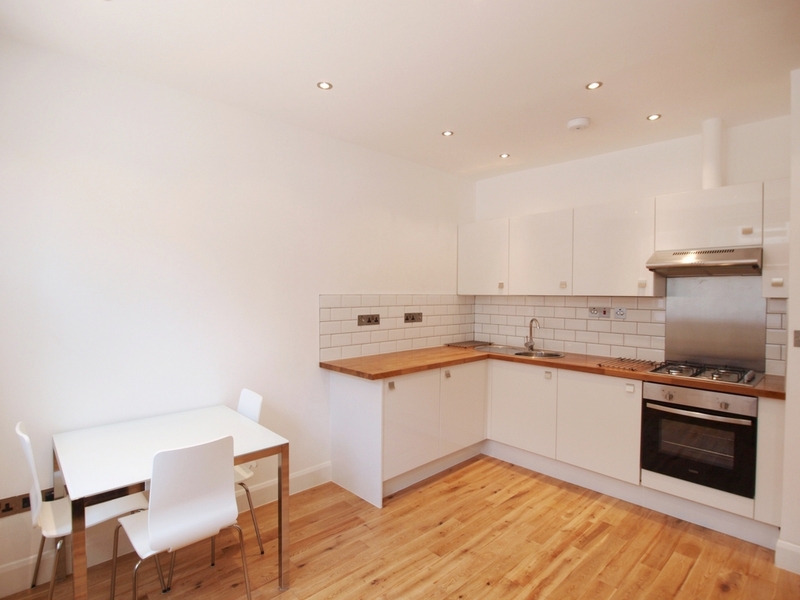 We are happy to offer this stunning 2 double bedroom flat located on Hornsey Road which is a short walk of Finsbury Park tube station, Holloway Road and Stroud Green high street. 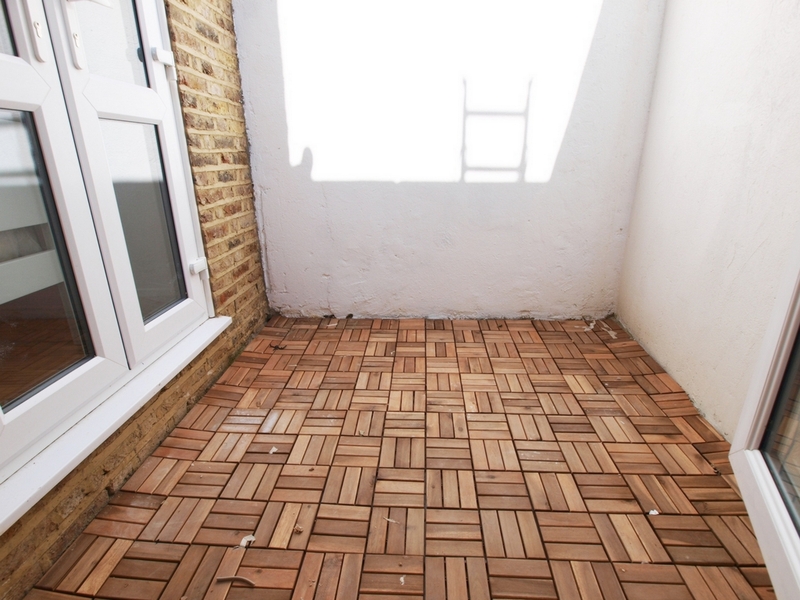 This flat is situated on the ground floor and has its own private entrance and small patio garden. 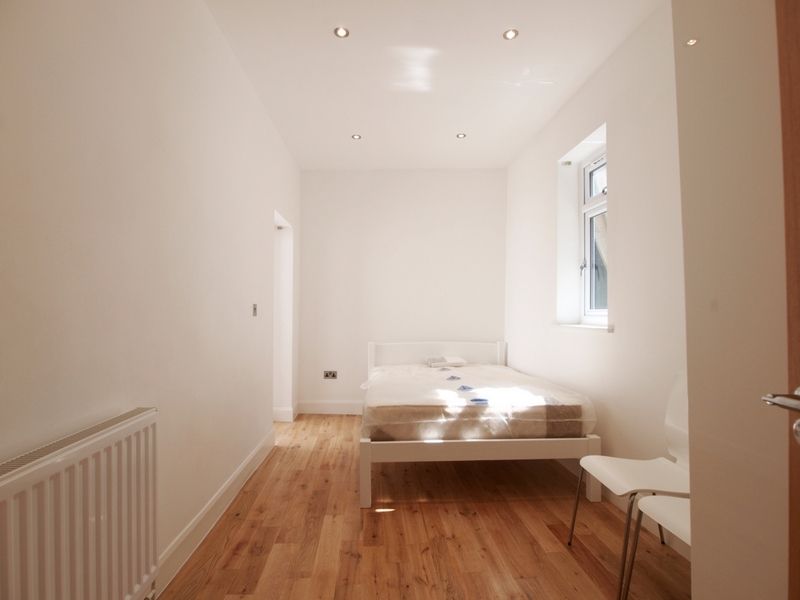 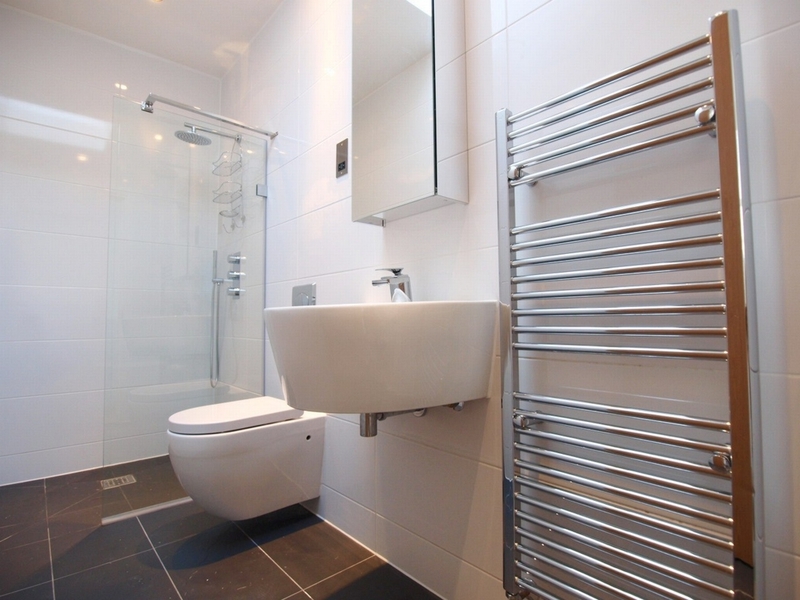 The property has solid wooden flooring throughout, stunning shower room and modern fully fitted modern kitchen.